The Ultimate Guide to German for Beginners is a high-value bundle of two essential courses for any beginning German learner. Hyper-Efficient German, which is designed to give you 80% of improvement in German with only 20% of the lessons...the mind boggles! The Ultimate Guide to German for Beginners is for anyone who is ready to take the next step in learning German. Even after you have reviewed flashcards for weeks, you may struggle to speak the language in real-life situations. You try Skype partners and progress is there, but it's incredibly slow. There's just so much to explain. This bundle will give you all explanations you require for entry level German. Gain access to over 50 lectures guiding you through German grammar with a friendly expert. You'll save save over 30% compared to buying the two courses separately - undoubtedly an amazing deal, and I'm excited to offer this to you today. 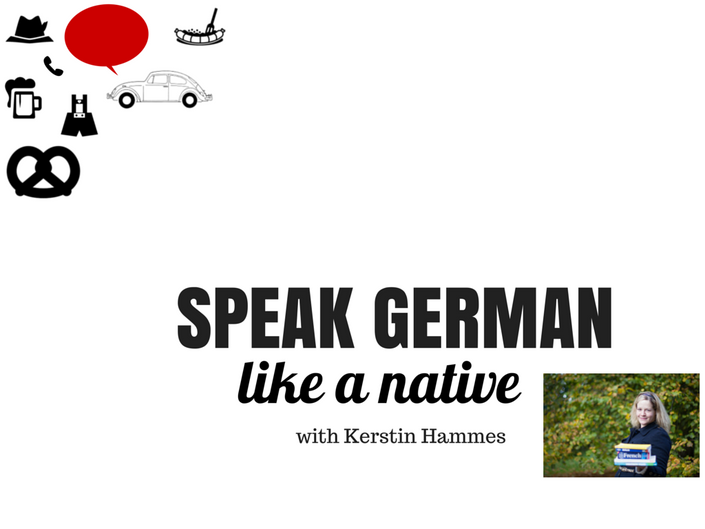 My name is Kerstin Cable, I'm a German native speaker and currently learning my 10th language. What most people notice about me is that I speak English at native "undetectable" level, but I only started when I was 10 years old. I have been a German language teacher for many years and have worked with CEOs, students, retired learners and young children. 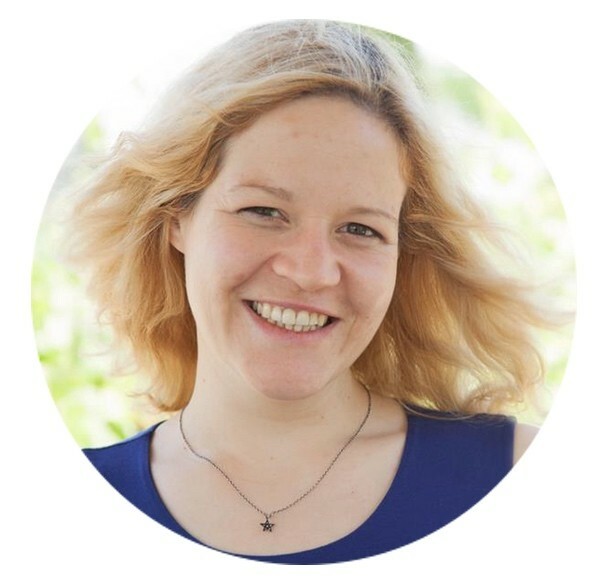 I love teaching the German language and researching the most effective learning methods in the world, and that is exactly what I'll be sharing with you in this new course. "I'm so excited!! I found your grammar course to be very helpful. You are an excellent teacher! Between your course and my own self study I should be around an A2 level in time for our trip. Not bad for 2 months of studying.!" As an experienced German teacher, I am proud to stand 100% by these methods. I am convinced you are going to benefit from the explanations and improve as a result of studying these materials. I do understand that not everyone learns in the same way. If you are unsatisfied with your purchase, contact me in the first 30 days and I will give you a full refund.